ProStocks are an entry level formula designed to encourage new drivers into the sport on a limited budget. The formula is based on a LIMITED CONTACT set of rules that allow the drivers to push other cars or spin them out of the way. 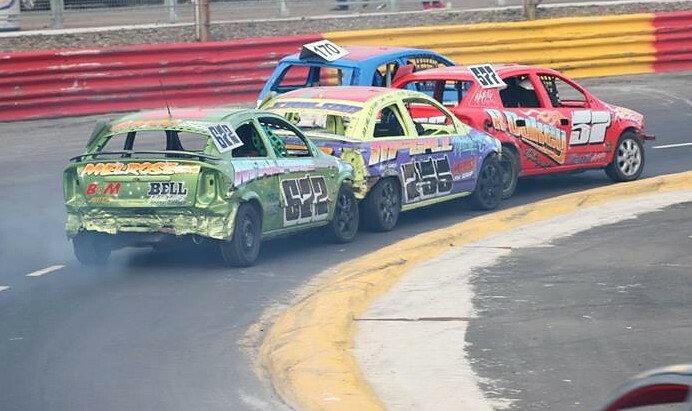 The concept of racing is to nudge or spin out the car in front rather than the heavier hitting often seen in National Bangers.